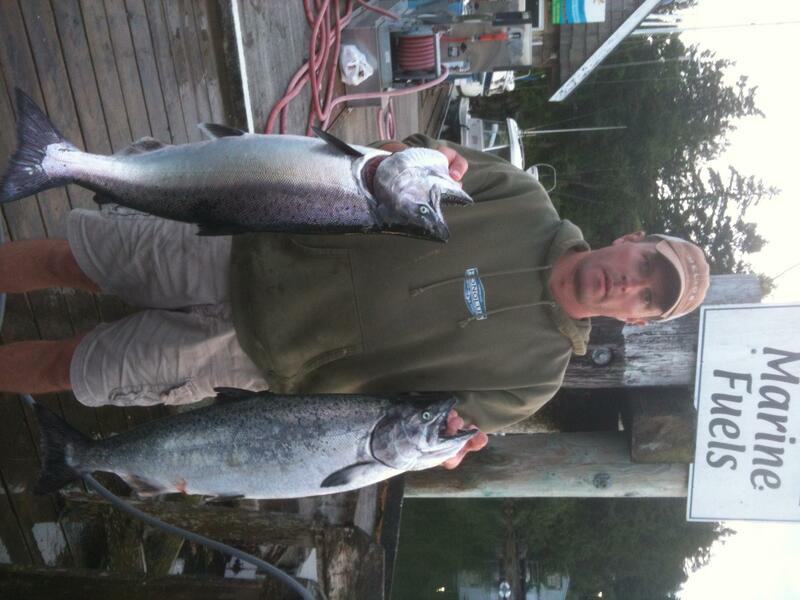 Fishing salmon out of Vancouver continues to produce good results, Dan was over fishing the Gulf Islands last weekend landing 9 Chinook Salmon in 2 days. Most of the fish were in the teens, a few in the 20 lb range. Most fish were caught on Spoons and hoochies in the 60 to 150 ft range. Our new 28ft Kingfisher is hitting the water this weekend for the first time, this boat is one of the most comfortable guide boats on the water offering stable and safe rides even in rough conditions. 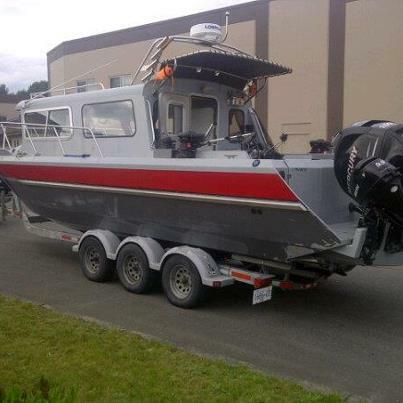 We are excited to get her on the water. Sturgeon fishing has picked up since last week, we landed several fish over 8ft this week with quite a few fish in the 4 to 6ft range. 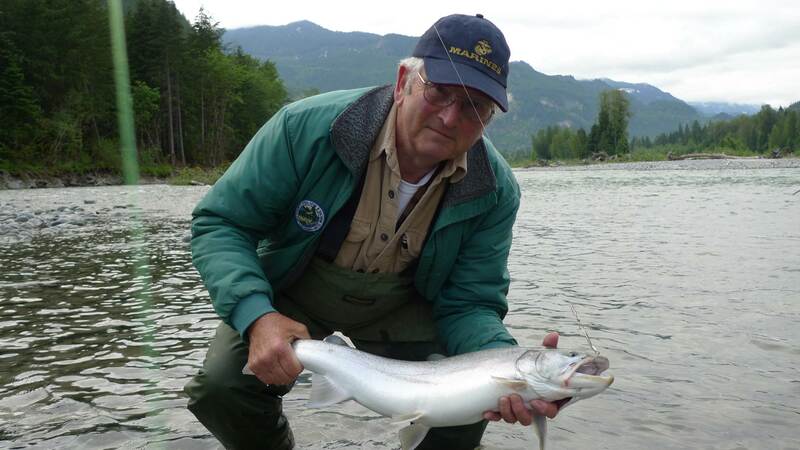 The Fraser is still on the rise but there are plenty of places to fish out of the main current. If you are looking for a trip this weekend, we have boats available. Trout fishing has been fair to good on both interior lakes and local rivers. Once of our guides just returned from the Merritt area with reports of a 50 fish day. Local rivers are fishing well for trout which will only get better as we get closer to mid June. Looks like the next few weeks should be great on the water for Salmon , Sturgeon and Trout, if you are looking to hire local knowledable guides, look no further. You are currently reading June 7 Fishing update at Hells Gate Jet Boat Tours Blog.